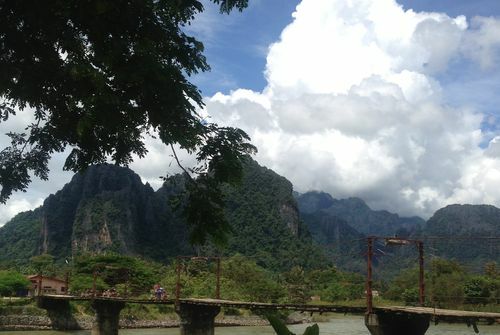 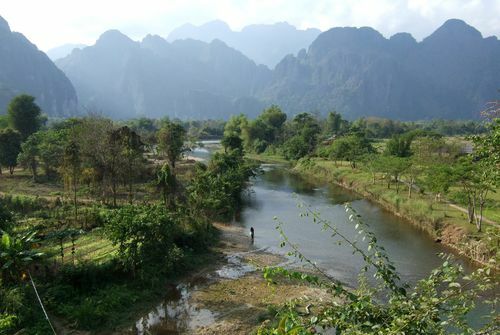 Vang Vieng Riverside is surrounded by a beautiful landscape. 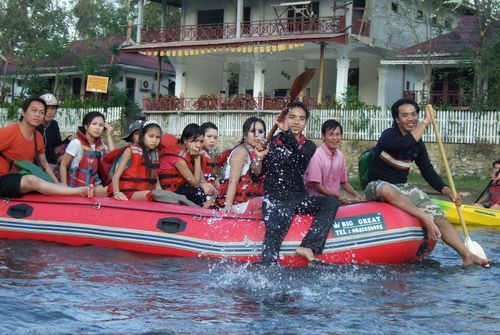 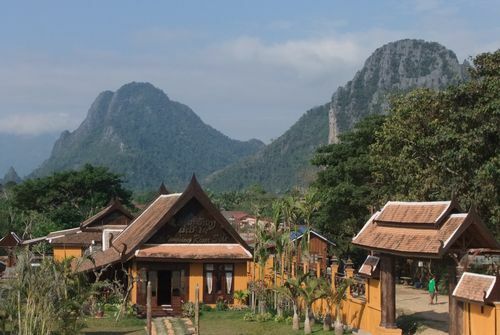 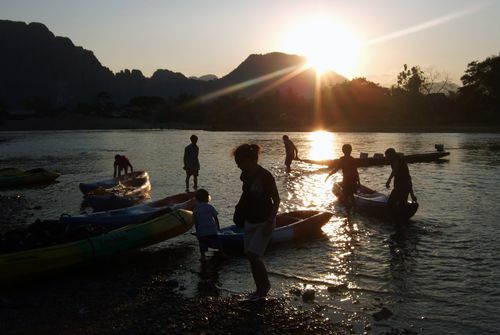 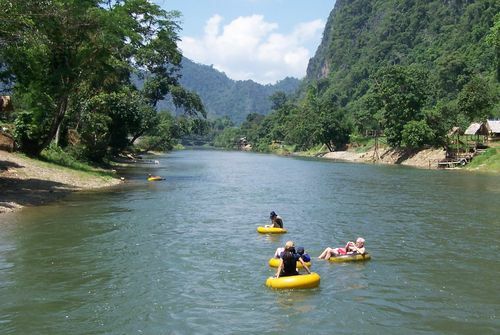 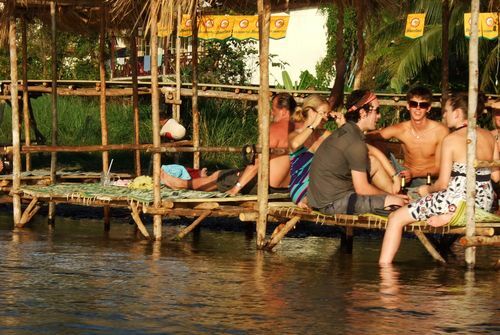 As a tourist you can enjoy many activities in the Vang Vieng area. 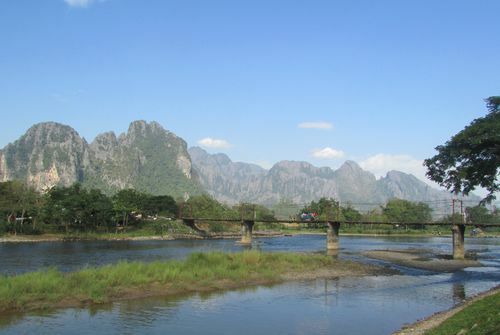 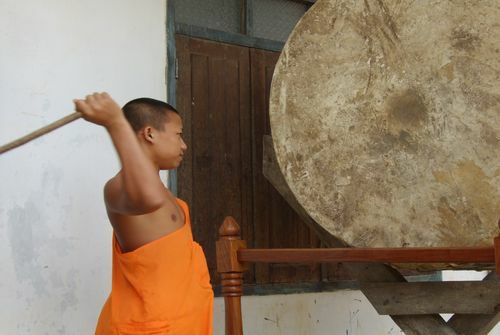 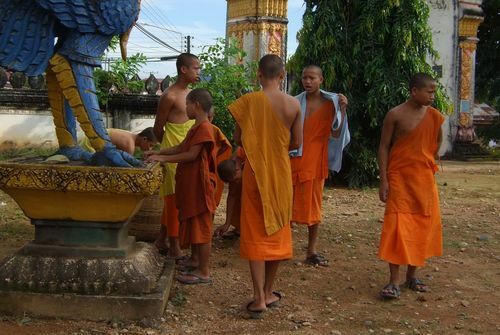 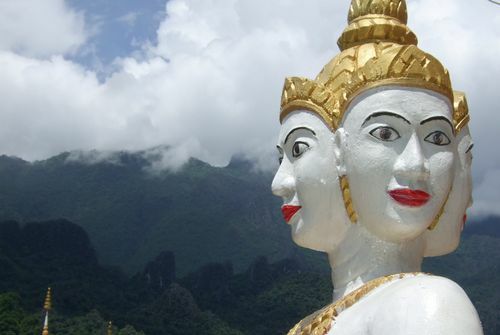 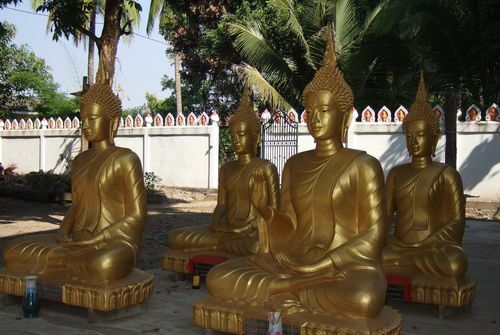 Laos is a country with a rich and fascinating culture.